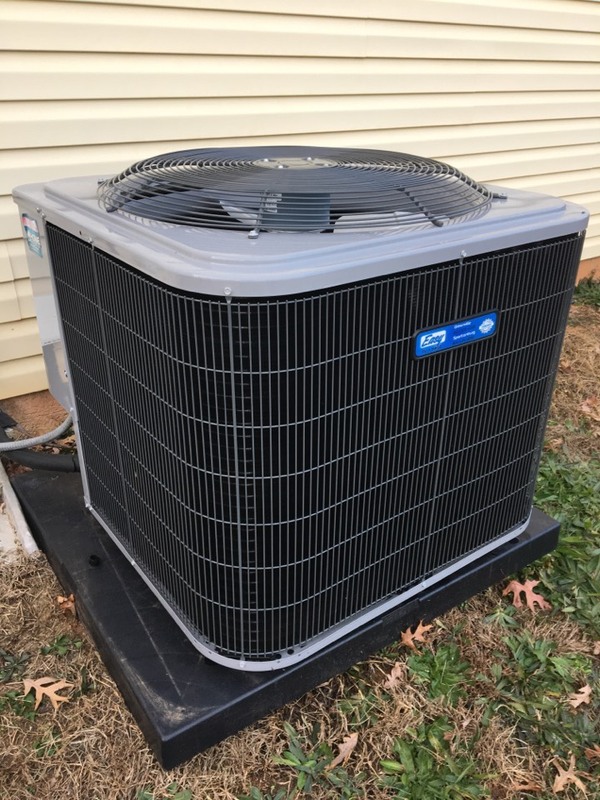 Easy Air + Heat + Plumbing is Piedmont, SC’s reliable stop for professional home comfort services. 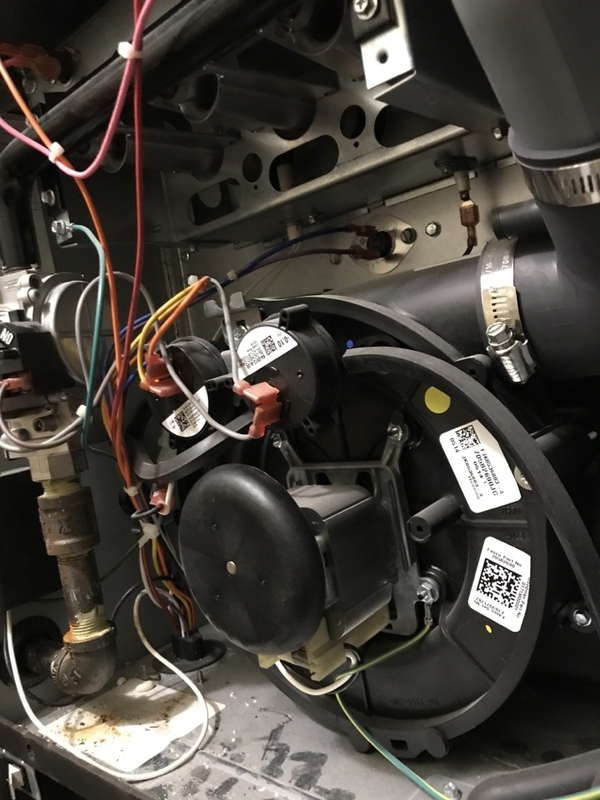 If you want to see why our Piedmont, SC community prefers our heating, cooling and plumbing services, have a look at our reviews for real experiences! After spending 3 days in the heat we were so thankful for the wonderful hard work of the gentlemen who installed the new unit. 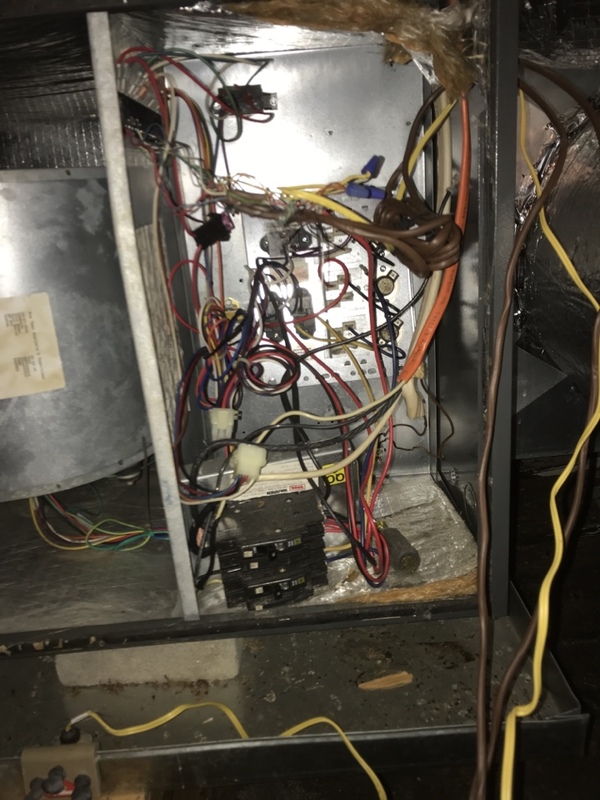 They seemed very dedicated and determined to get everything working properly and took care of removing all the old equipment and their items they used. We will highly recommend your company and the great job you did for us. Jeremy did a great job! Very professional. 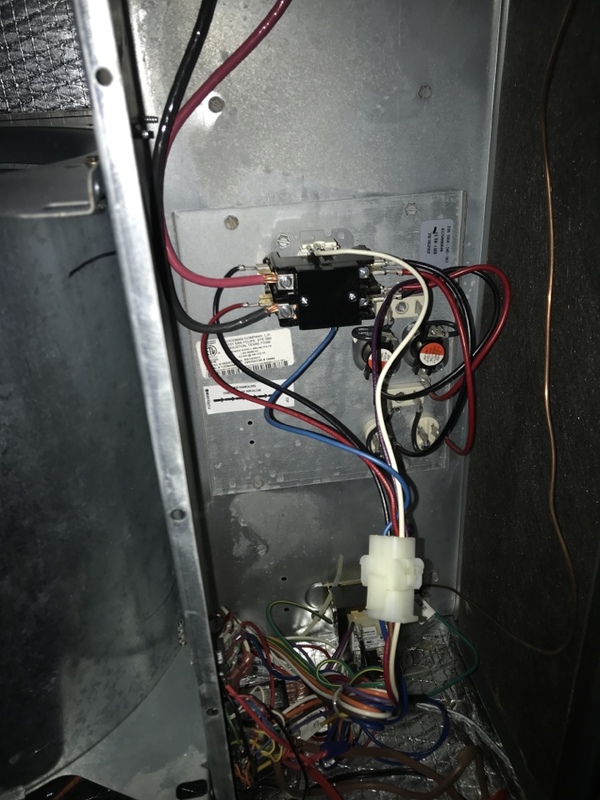 John was at Ms. Posley's for a rattling sound in her HVAC system. 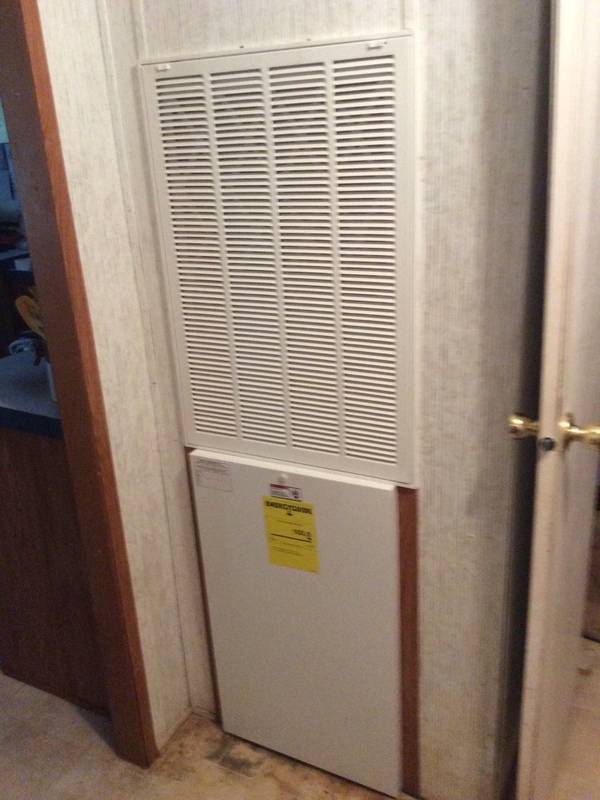 Performing heat maintenance on a Heil heat pump split system in Piedmont. Running great! 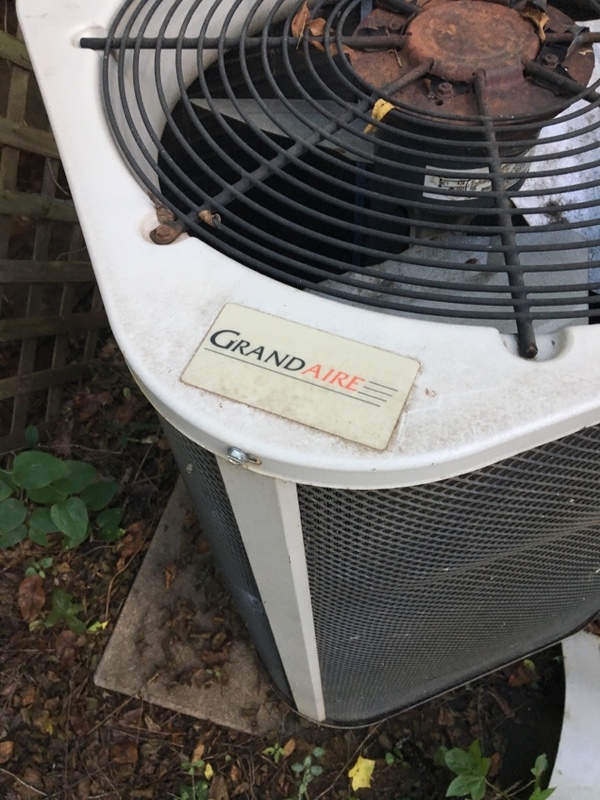 Performing heating maintenance on Goodman Furnace in Piedmont County. Everything is operating correctly and is ready for winter.